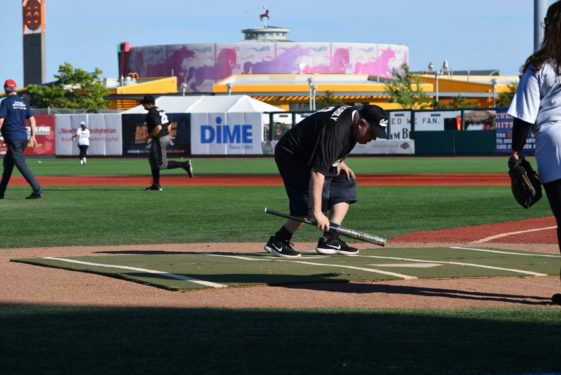 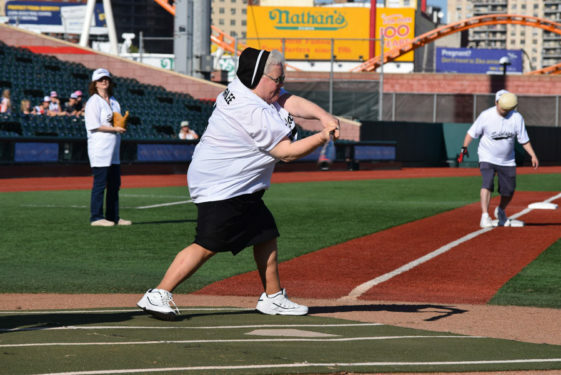 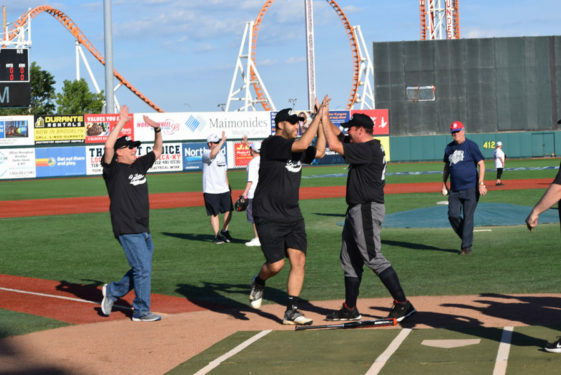 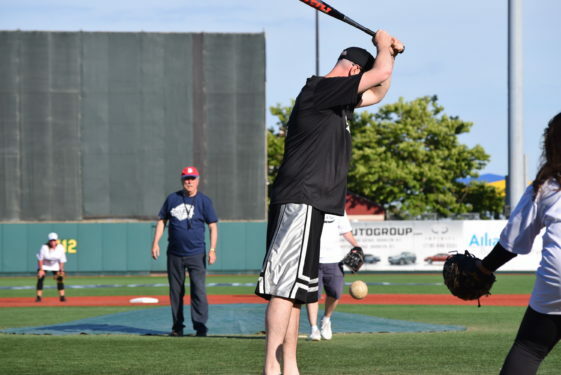 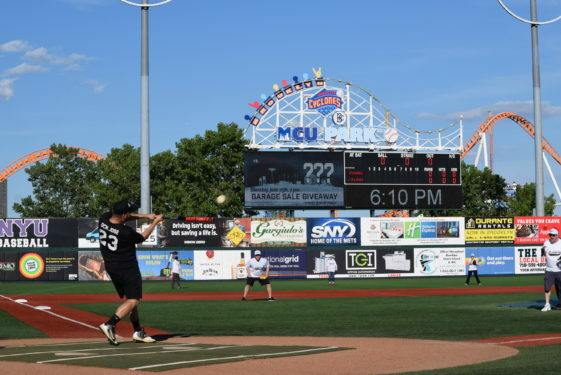 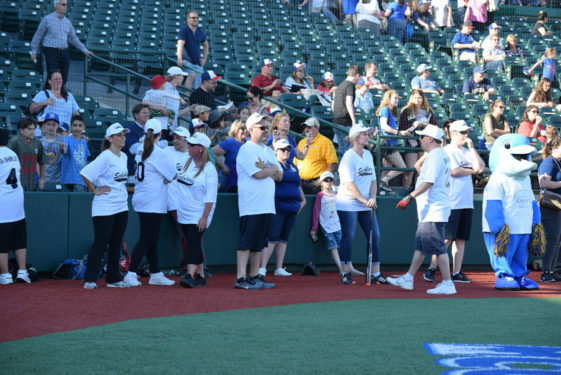 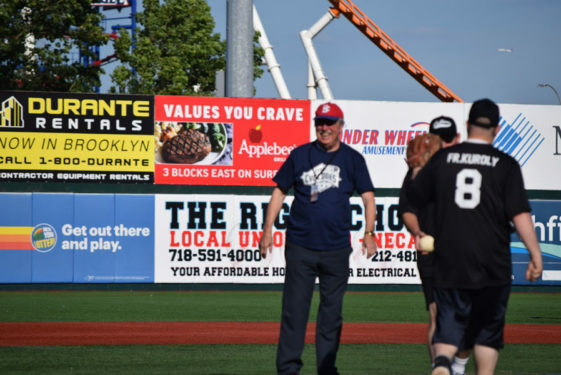 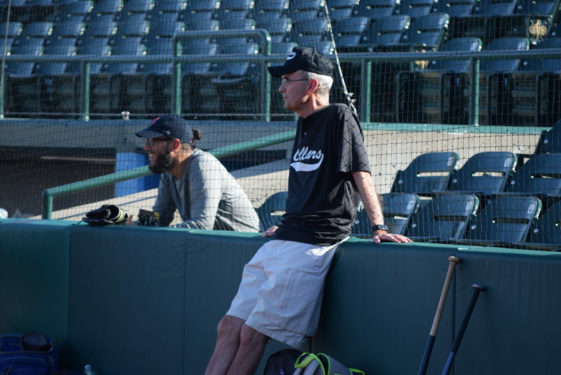 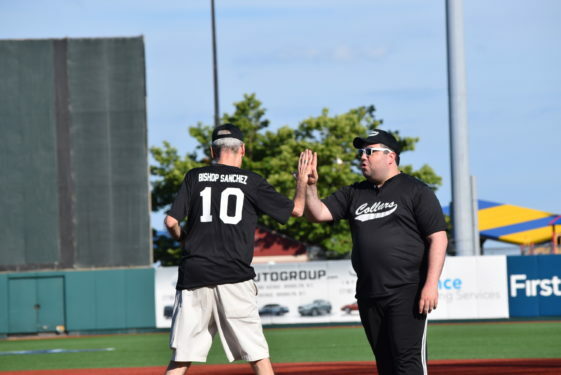 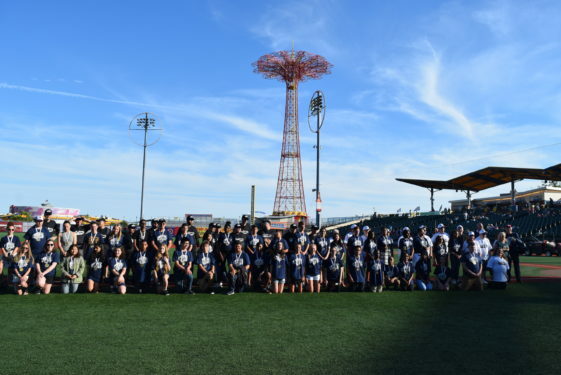 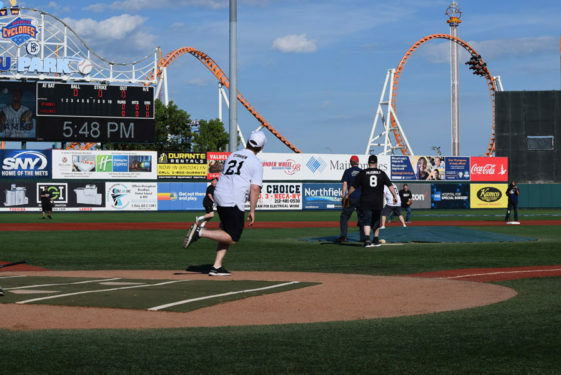 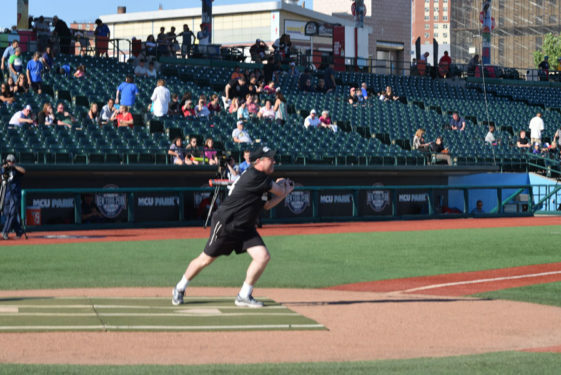 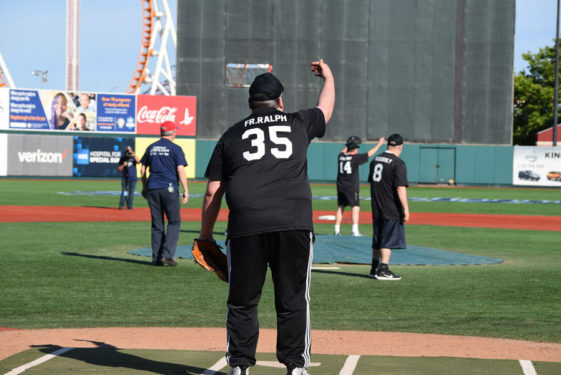 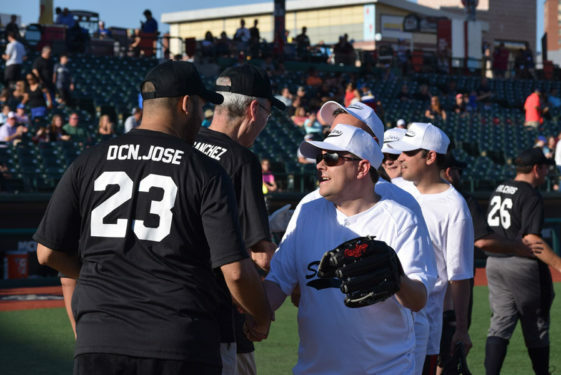 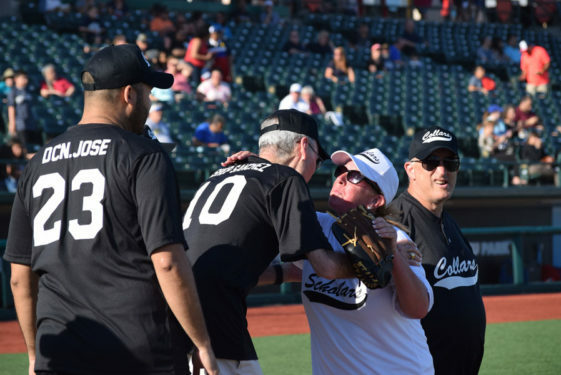 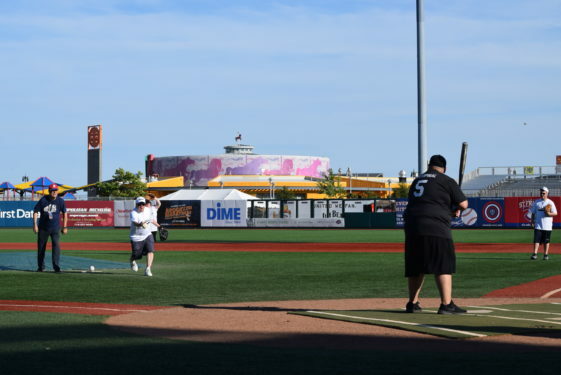 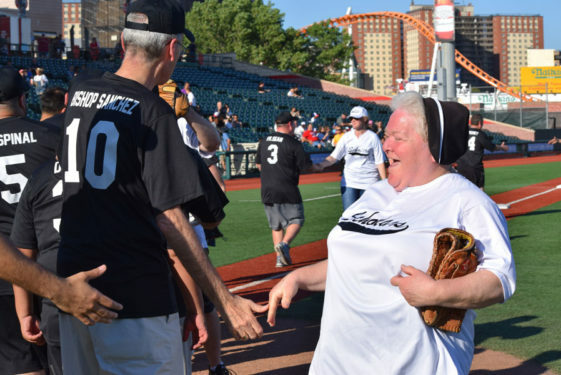 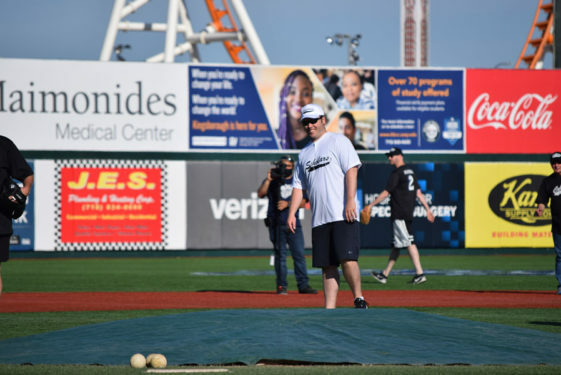 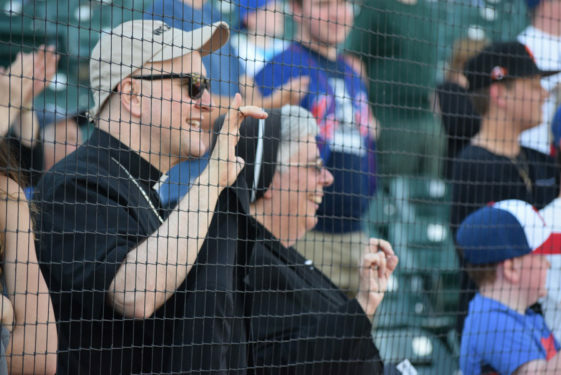 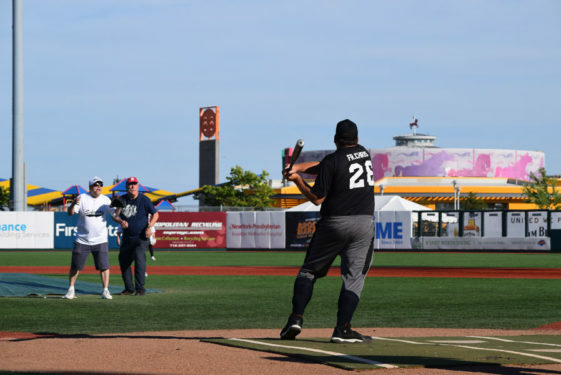 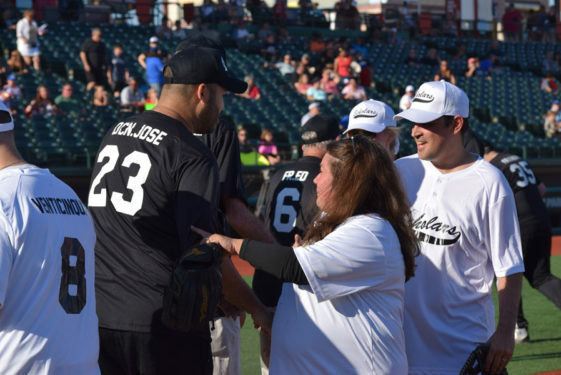 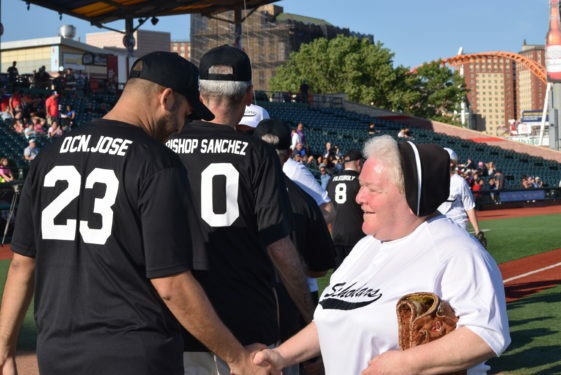 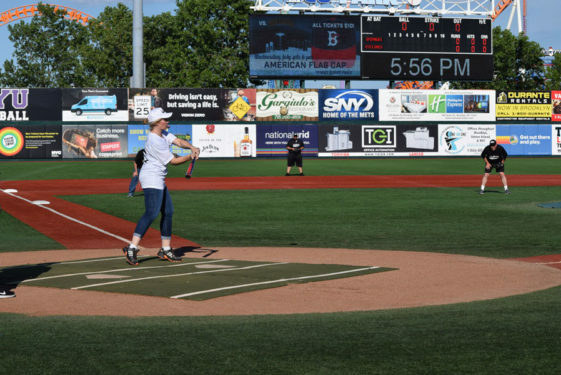 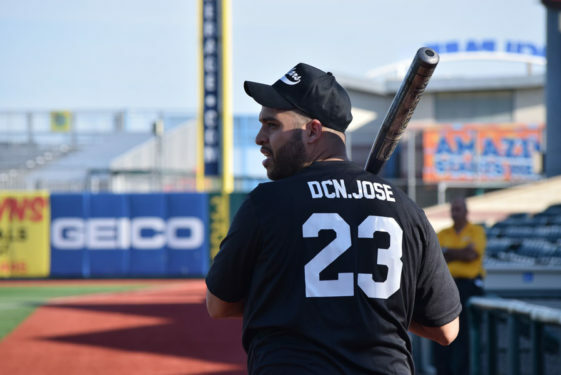 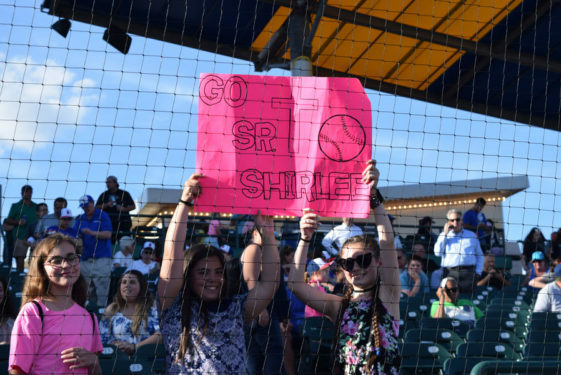 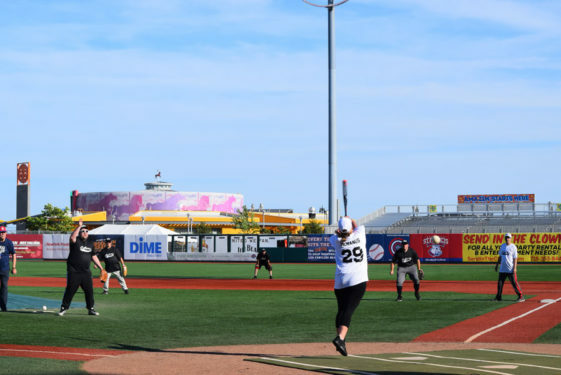 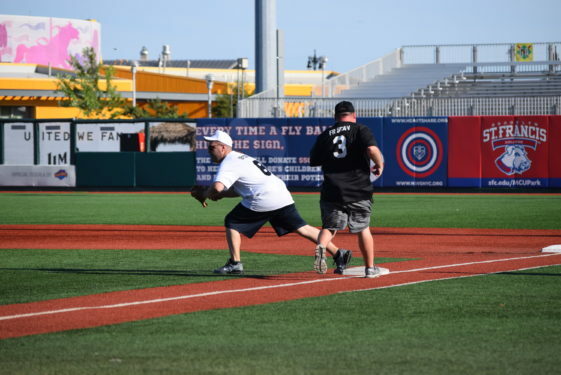 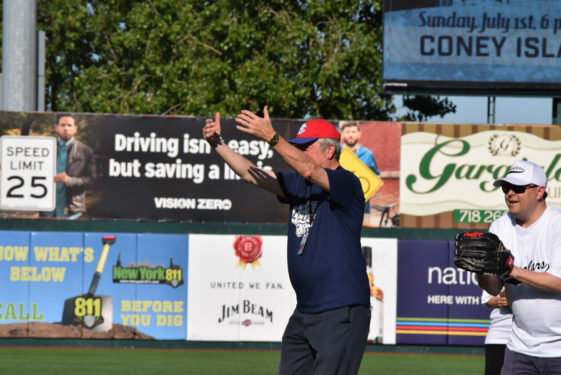 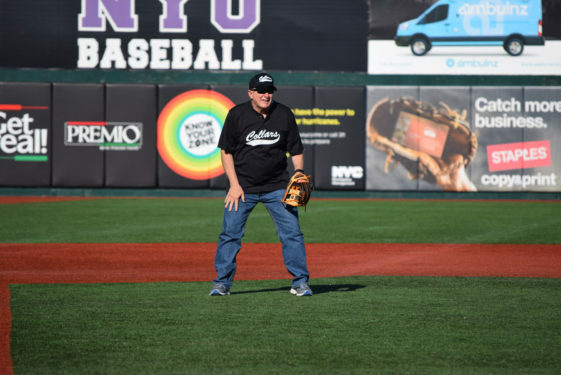 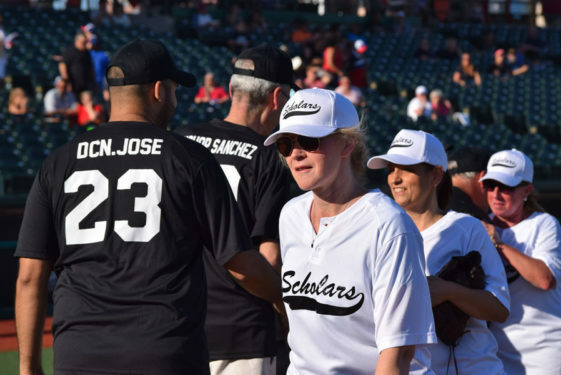 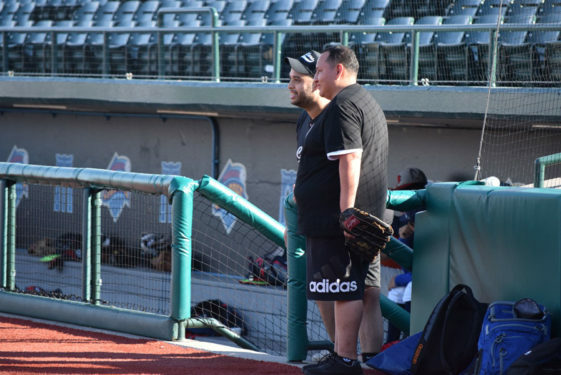 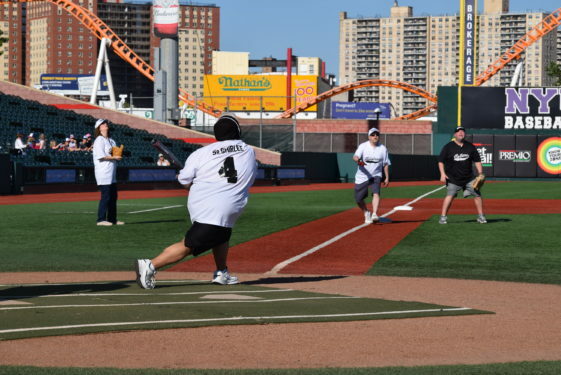 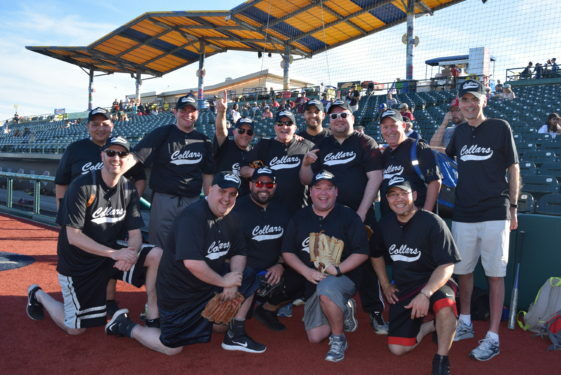 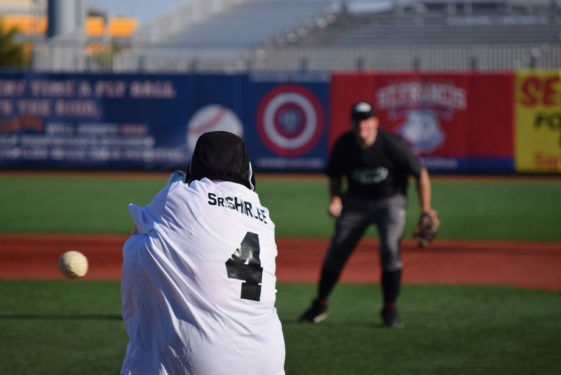 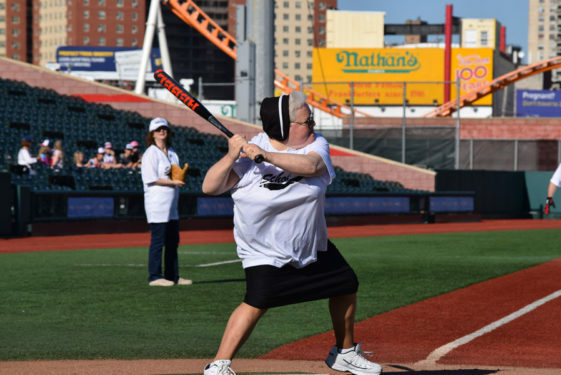 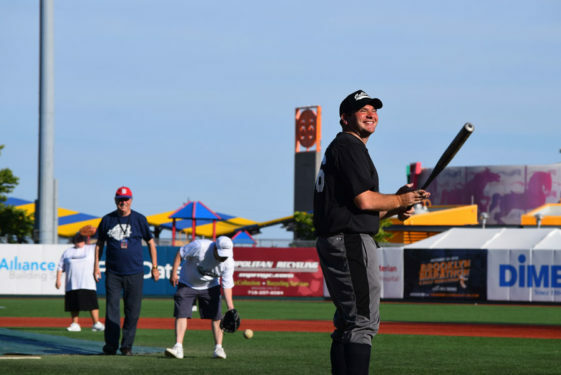 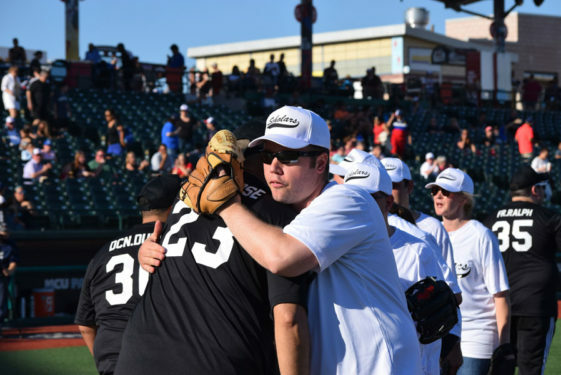 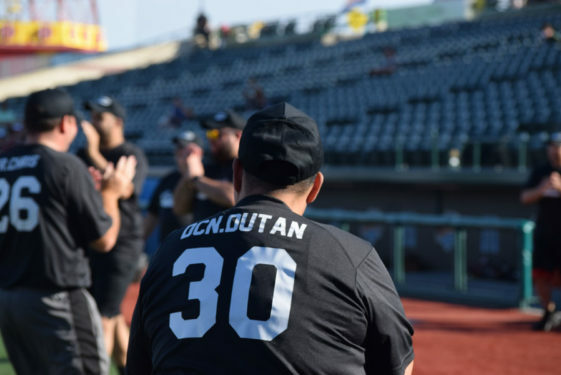 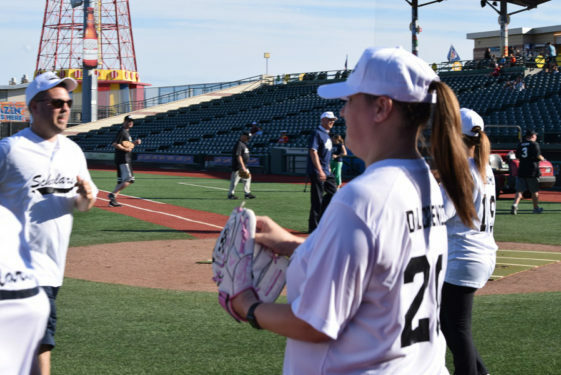 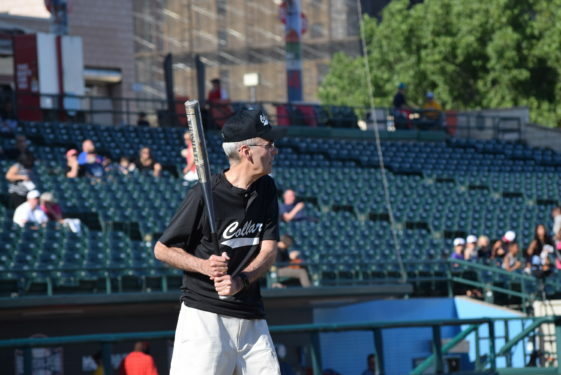 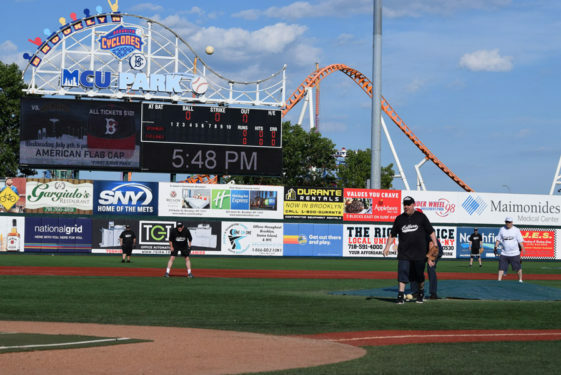 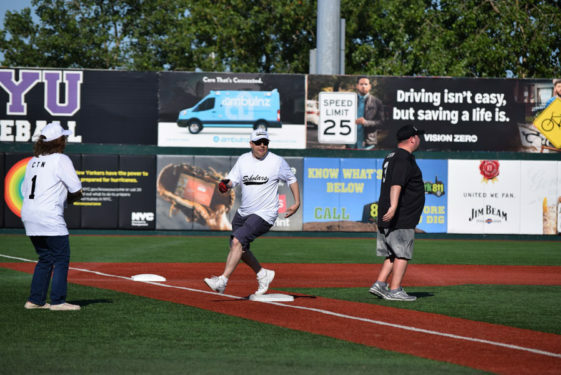 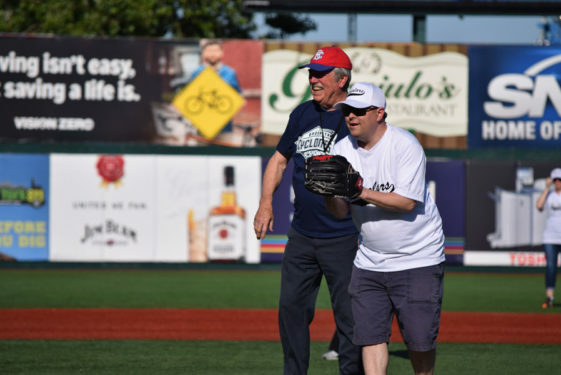 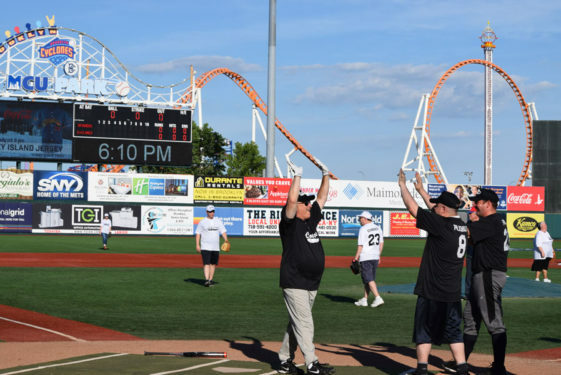 The hits were flying out at MCU Park in Coney Island when the priests of the diocese took on the principals in a softball game and scored a 5-3 walk-off victory. 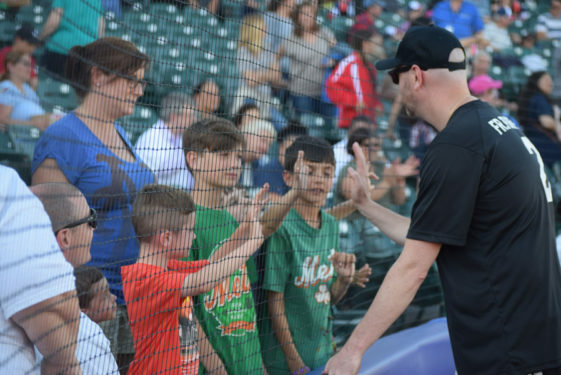 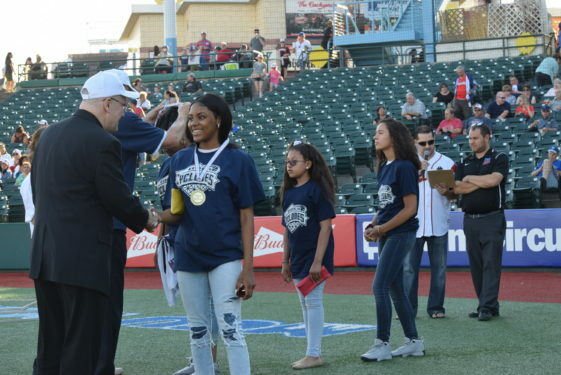 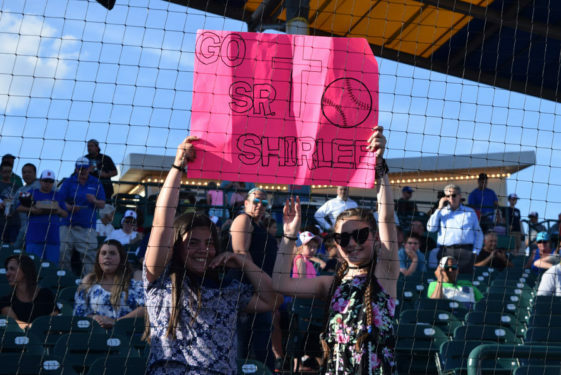 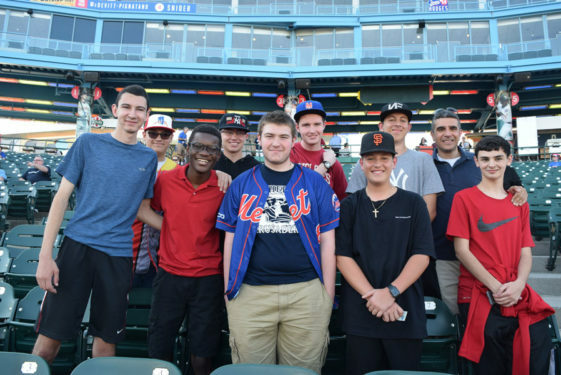 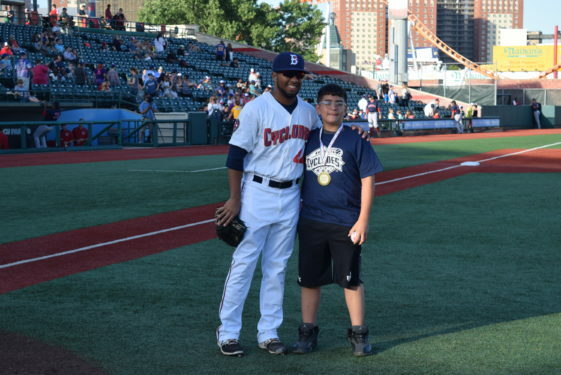 The contest was part of the a celebration of Catholic School Night organized by DeSales Media and the Brooklyn Cyclones. 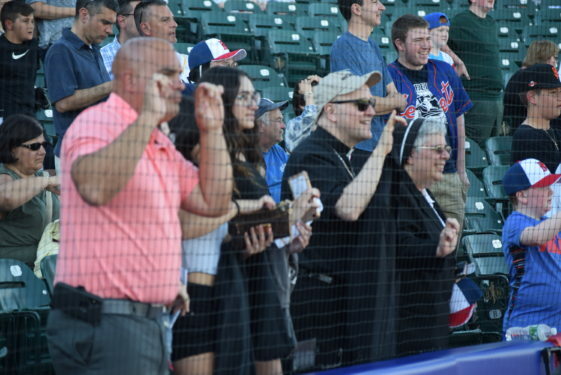 Bishop James Massa joined Superintendent of Schools Dr. Thomas Chadzutko for the presentation of valedictorian awards to the graduates of Catholic schools in Brooklyn and Queens.